Motlatsi Komote holds an LLB degree from the University of Johannesburg. She has experience in the civil society sector having worked as Campaigns Officer at the Council for the Advancement of the South African Constitution (CASAC), where she monitored and conducted research on parliamentary and Chapter Nine appointment processes. 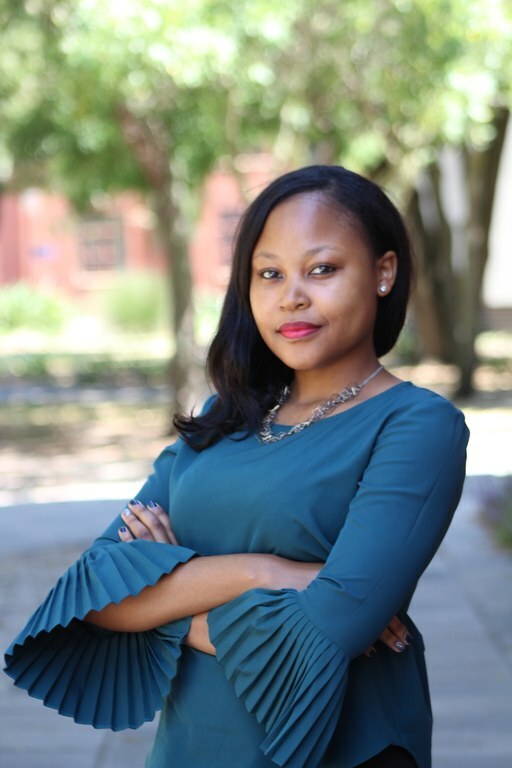 Prior to joining CASAC, Motlatsi was the Johannesburg Project Coordinator at the Constitutional Literacy and Service Initiative where she oversaw a team of university students and learners as part of its constitutional literacy project.